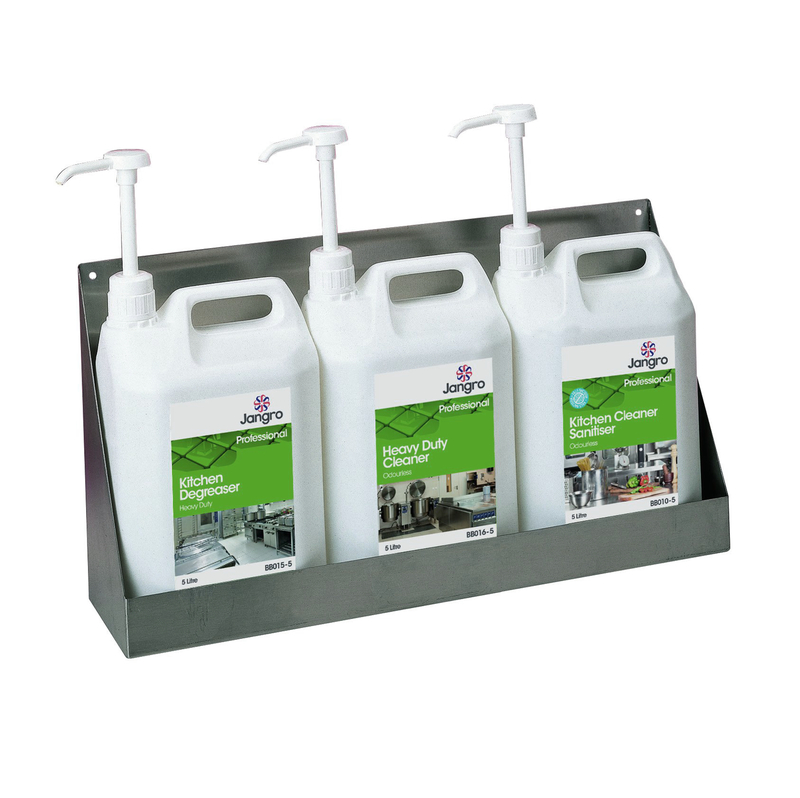 Cleaning Chemicals Cambridgeshire | Ken Booth & Co Ltd. 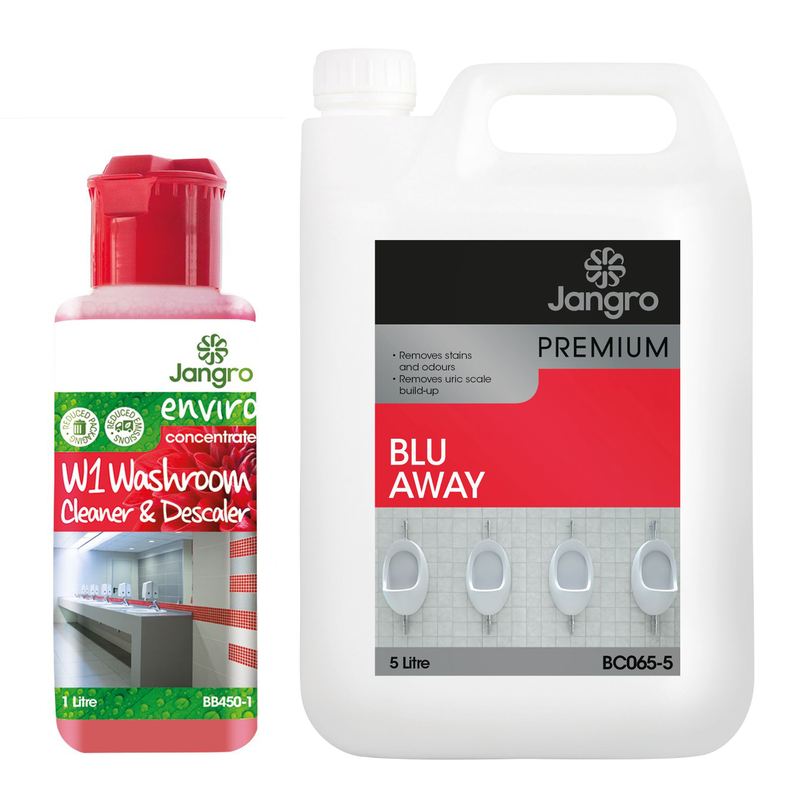 Welcome to our cleaning chemicals department, where we stock everything from carpet cleaning machines to washroom products. 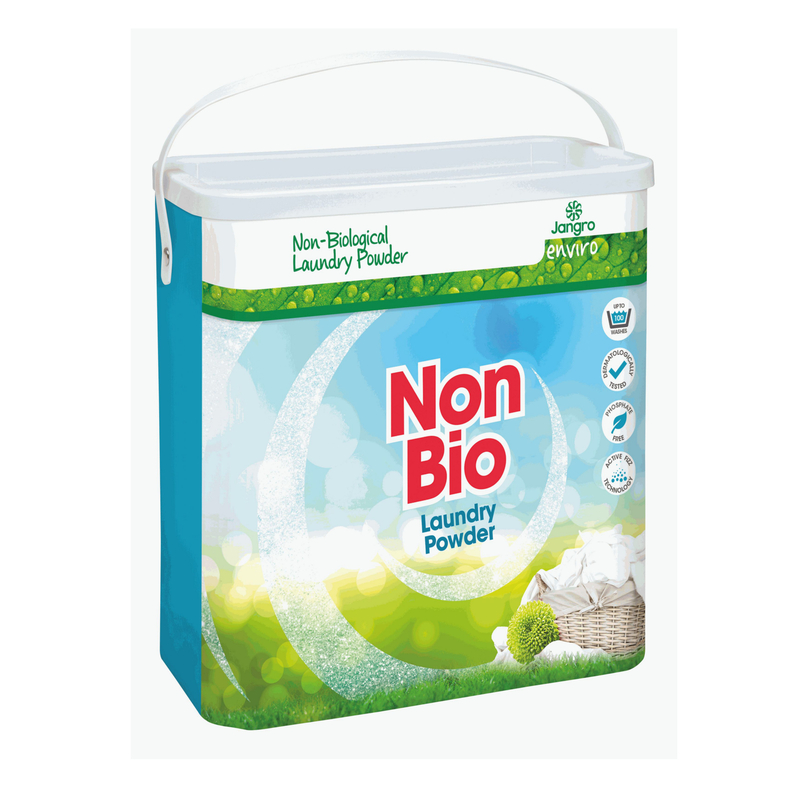 We offer everything you need to keep your business premises clean and tidy! 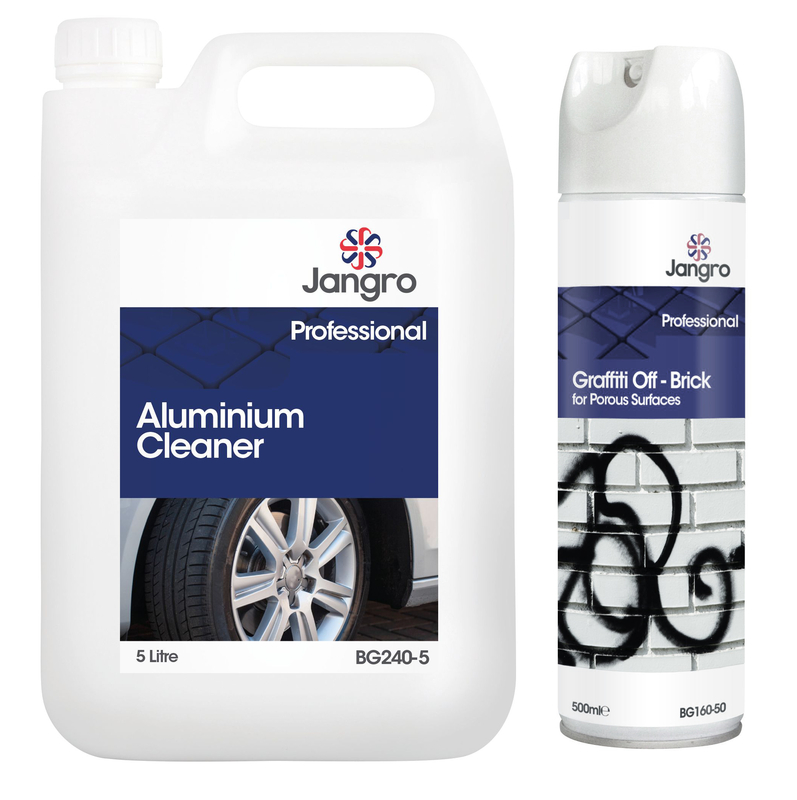 Our high-quality cleaning materials are manufactured by Jangro, the UK's premier provider of cleaning supplies both regionally and nationally. 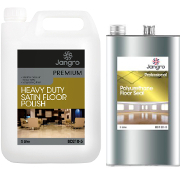 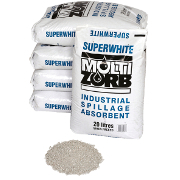 Whether you maintain kitchen areas, washrooms, vehicles or various types of flooring, we've got the perfect chemicals to achieve a hygienically clean finish every time. 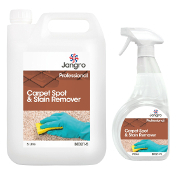 Contact our team on 01480 434777 for free, impartial advice on individual cleaning tasks.